This article introduces how unformat SD card and get back lost photos with free photo recovery software. This guide can be used to recover deleted or lost photos from other storage devices like digital camera, PC, hard drive, flash drive, etc. SD card (also called Secure Digital Card) is a kind of integrated Circuit and stored in a small plastic enclosure. The standard SD card was initially created by Toshiba, Matsushita Electric, and SAN DISK. It is designed for the use in portable devices. The capacity of SD card ranges from 2GB to 128 GB in today’s market. SD card with large capacity can store more digital photos and video clips for digital cameras and cellphones. Since SD card is mainly used in digital camera for photo storage, so photo loss happens to everyone in daily life when the SD card gets formatted by accident. Formatting is quite common reason for data loss. Users are allowed to format any non-system partition and external drives in My Computer, so accidental formatting happens to SD card when it is connected to computer for file backup or transferring. Besides, file system of memory card might be corrupted, and SD card will ask to be formatted. Some users may format the card without know the result that photos and other files will be erased off the card. How to unformat SD card and saving lost photos? For many people, the first idea comes into mind might be asking help from professionals when there SD card gets formatted. But that way of unformatting SD card will cost a lot of money and time. If the recovery of formatted memory card is urgent to you, then that solution won’t be practical. How to unformat SD card and recover lost photos in a short period of time and with simple steps and high speed? 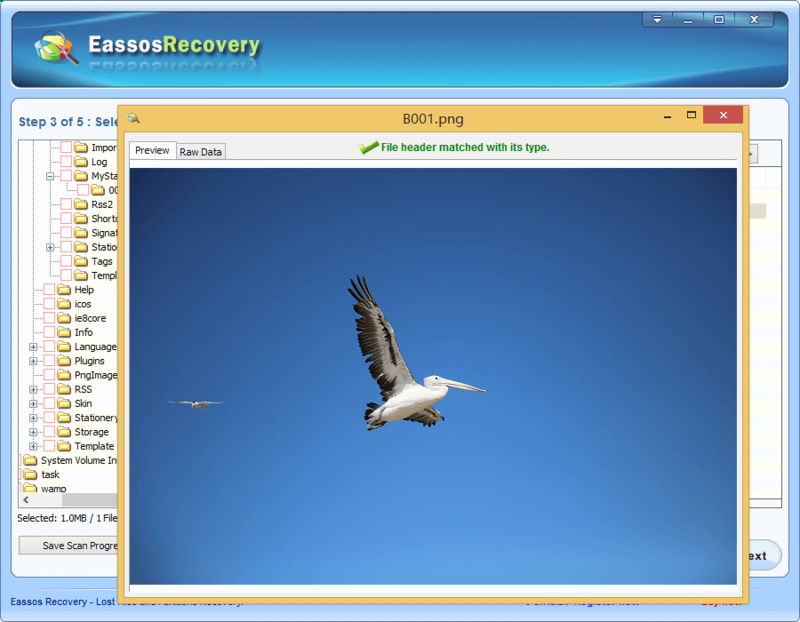 Free photo recovery software such as Eassos Recovery Free is an easy-to-use and free SD card recovery and picture recovery software. 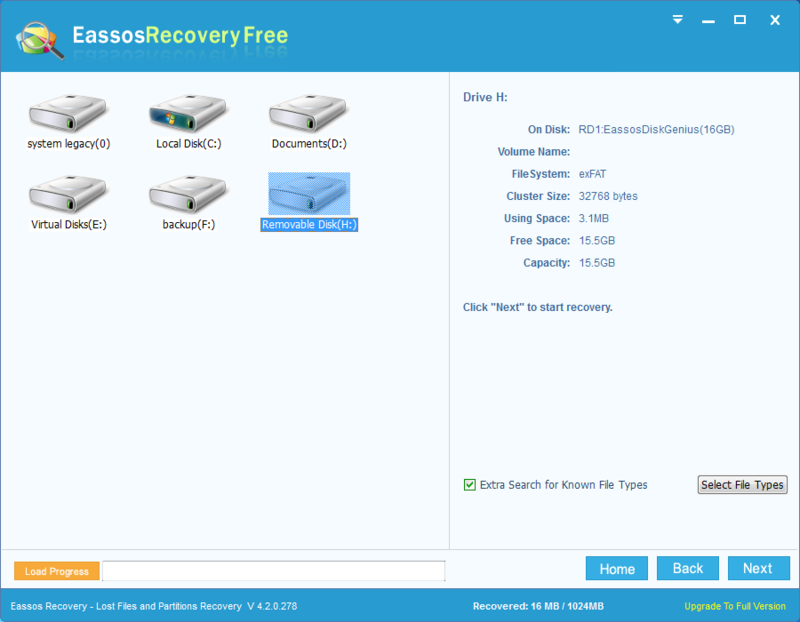 Step 1: Download and install Eassos Recovery Free on your computer. Step 2: Connect the SD card to computer. The memory card can be inserted to a card reader before being connected to PC. 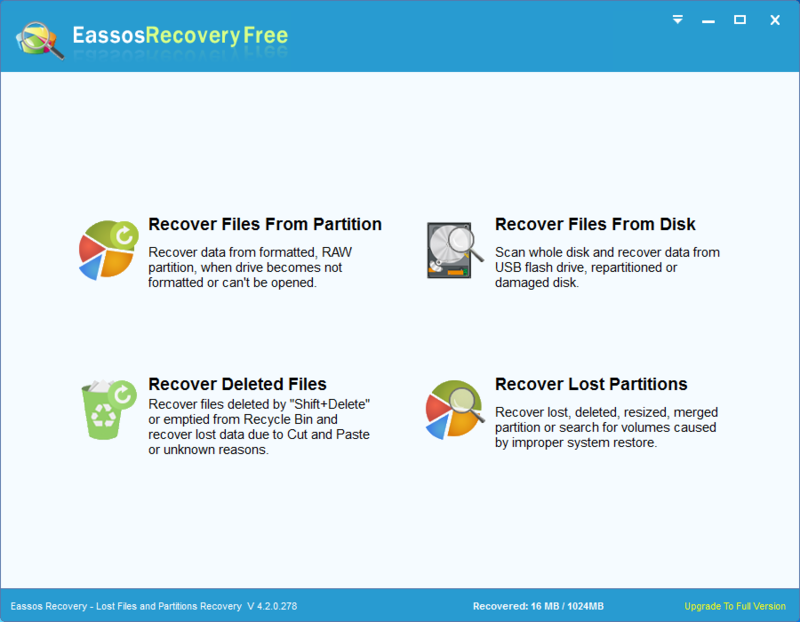 Step 3: Launch this recovery software and select correct recovery mode. To unformat memory card, “Recover Files From Partition” and “Recover Files From Disk” are good choice. Step 4: Select the formatted memory card from which you want to recover data. Then click “Next” button to search for formatted files. Step 5: Preview and recovery. You can find out desired files easily via previewing them. Select photos you want to recover and click “Recover” button. 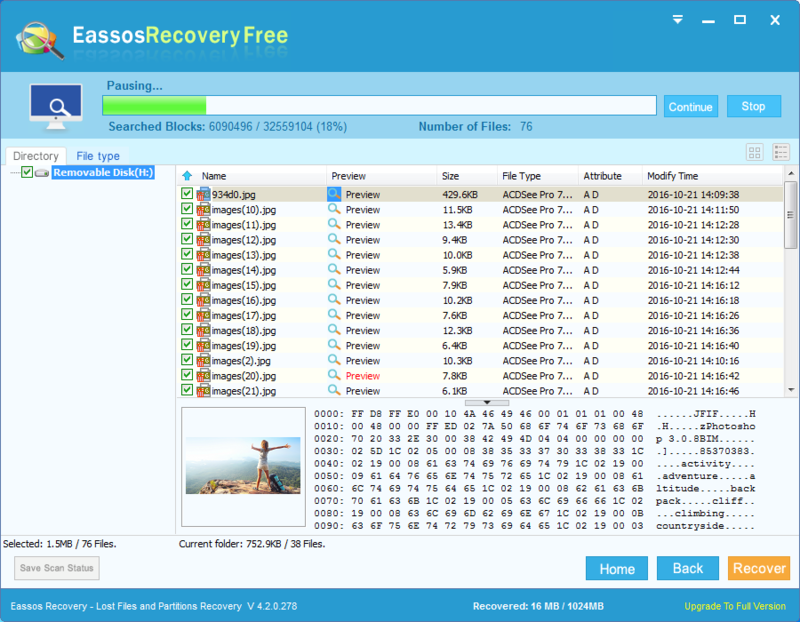 This entry was posted in Data Recovery and tagged free photo recovery software, SD card recovery, Unformat SD card by EASSOS. Bookmark the permalink.